Facebook Stories could be coming to desktop, but why? Facebook Stories is now available on desktop devices. First spotted by Sarah Perez over at TechCrunch, Facebook confirmed to TNW that it was indeed testing the feature for non-mobile users. To which there seemed only one question left to ask: why? ‘Stories’ is a great feature on Snapchat. It’s even better on Instagram. But one place where the ephemeral catalog of our day-to-day lives doesn’t seem to be catching on is Facebook. It’s understandable; Facebook is no longer the place we stalk in real-time. We disseminate information quickly on Twitter; we have real-time conversations on Messenger or Whatsapp; and we use Instagram or Snapchat to post photos, video, and personal messages to our closest friends — messages that often disappear in 24 hours, or within seconds after viewing. That leaves Facebook, the social network catch-all for what’s left. And what’s left is essentially link posts, longer updates about our lives, and countless Spongebob memes. 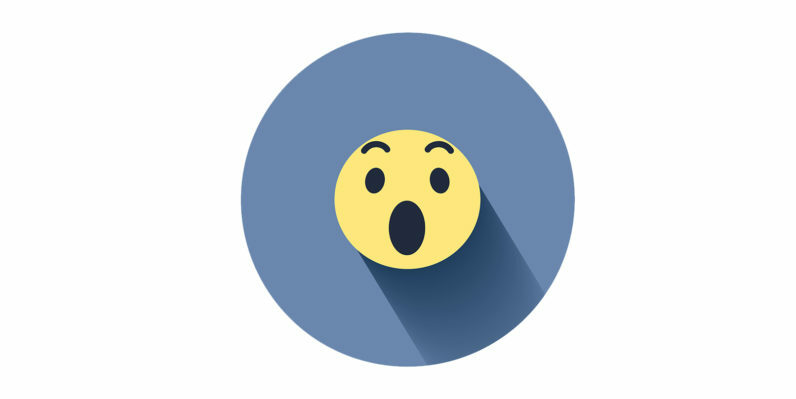 Unfortunately, Facebook’s attempt to make the platform more personal just added another feature that clutters up the interface — another major complaint — and for what? If people aren’t using the feature to create stories on mobile — which is how more than 90 percent of its users access the platform — why would the ability to view this content on desktop be at all necessary? And let’s be honest, nobody was pining over the inability to create ephemeral content from their webcam. Is it differentiation? Maybe. It’s the only social network that has a disappearing Stories feature available on desktop. Snapchat, as a whole, is mobile-only. Instagram has a desktop site, but it doesn’t contain an option to view Stories, better yet create them. It’s worth remembering that this is just a test. There’s no guarantee that the feature is coming to the desktop. And, like most other Facebook features, there’s always the option not to use it if it does. But it still makes us wonder… why?